The competition is now closed for books and covers designed in 2018. We will be judging the entries this spring. Browse through the current entries. 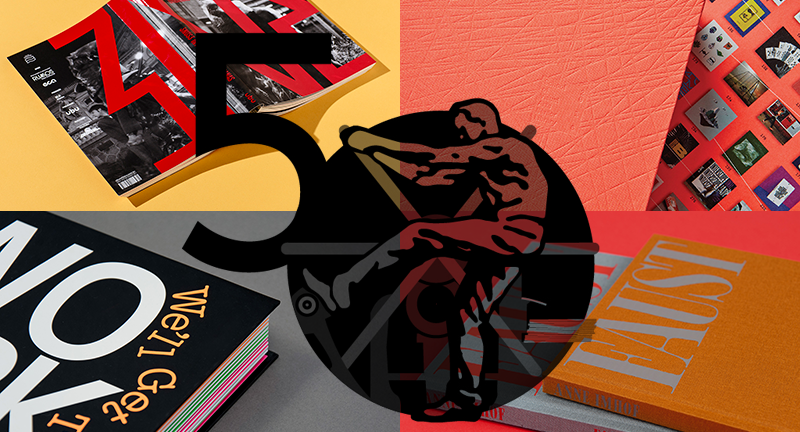 Established in 1923 by the American Institute of Graphic Arts as “Fifty Books,” the 50 Books | 50 Covers competition is now the longest continually running design competition in the United States. View the 2017 juror-selected 50 Books, and 50 Covers. View a century worth of book design at the AIGA Design Archives.